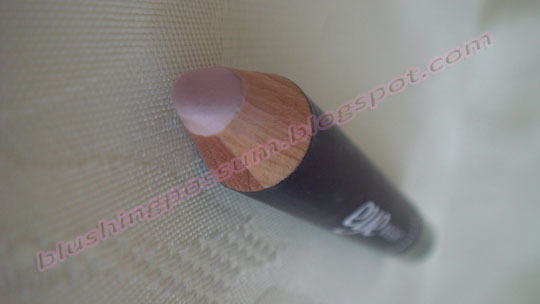 I got this pencil from my BeneFit Some Beauty to Love kit. I really don’t know why but honestly, I didn’t pay much attention to this product at first. Later on, I have realized that incorporating this pencil to my daily makeup routine makes a world of difference. 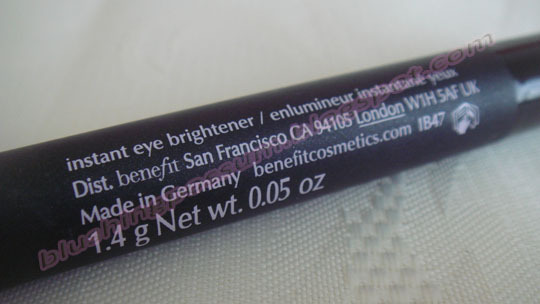 BeneFit Eye Bright is a gorgeous cool light pink/lavender pencil that is described by BeneFit as an “instant eye brightener”. I initially used this as a brow highlight for some lifting action. I also find it great in lightening up the inner and outer corner of my eyes. Eventually, I discovered that it can also hide the dark shadows under my eyes. Don’t get me wrong, this is not exactly a concealer. If you need a product to cover some major pigmentation, blemishes and very dark under eye circles, I don’t think Eye Bright can do that for you. 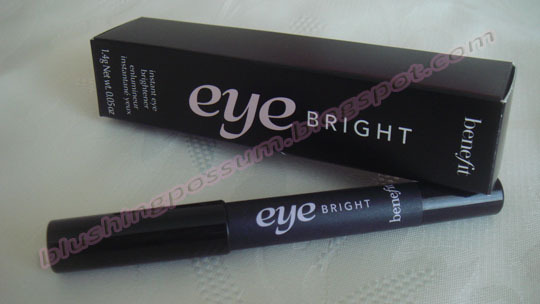 It will simply “brighten” up some specific areas around your eyes to give you a more “awake” look. 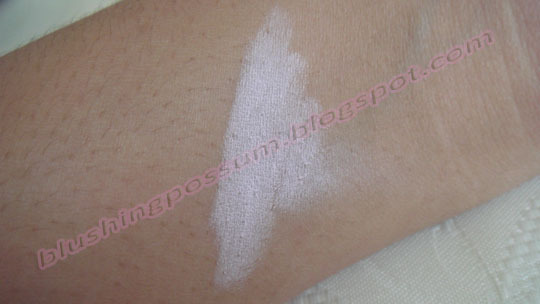 It has a very creamy consistency which makes application and blending very easy. Just a little bit of this brings subtle sheen around my eyes. You can wear this on your regular primer, concealer or foundation. Be careful not to put too much of this though for it can get cakey. For someone like me who often stays very late at night and wakes up with tired and puffy eyes in the mornings, spending $20.00 for this Godsend pencil is definitely worth it. I love this product and will definitely repurchase this once I run out of it. I don’t think I can live without this product at the moment.